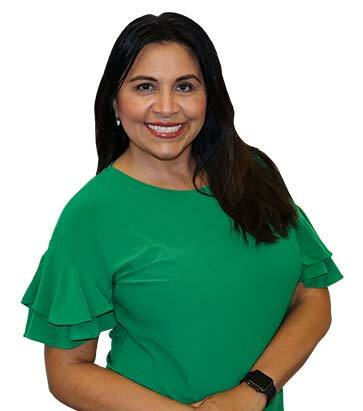 Hi, I am Mary Ruiz and I began my Real Estate Career in 2001 at Realty Executives. I have been a resident of the Santa Clarita Valley since 1991. This longevity and confidence comes from my real estate services to a great many buyers and sellers, and their recommendations to others that result in repeat and referral business that keeps me productive and successful. As a full-service realtor in Santa Clarita, Newhall, Valencia, Stevenson Ranch, Saugus, Canyon Country and Castaic real estate professional, I work with buyers, sellers and investors in real estate transactions spanning all of the price ranges and property types.